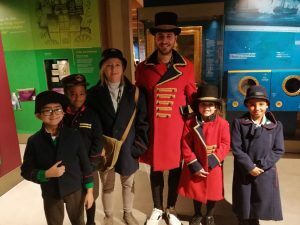 During Work and Enterprise Week, Year 4’s theme was Post/Admin work. 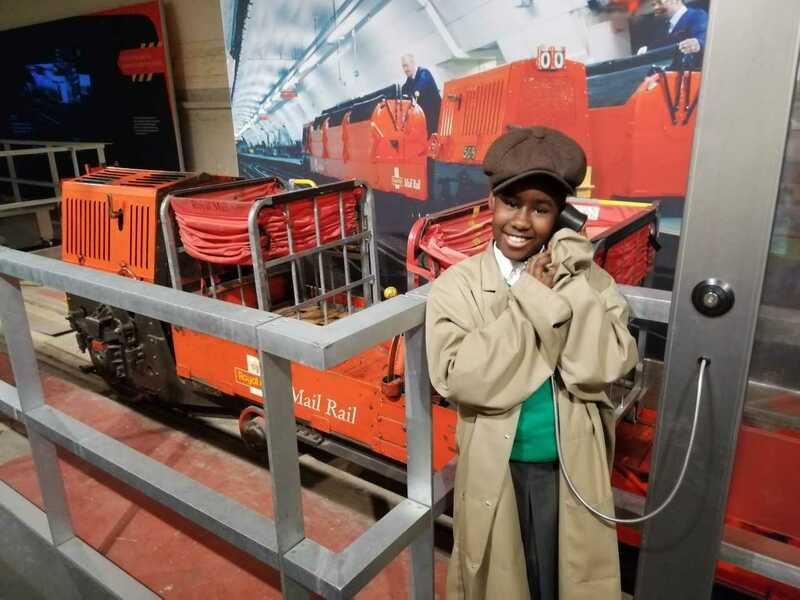 In Carnation class we were lucky enough to visit the Postal Museum. 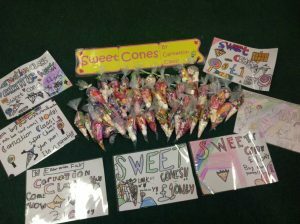 For our product, we worked as a class to make sweet bags. We also spent time designing posters to help advertise our product, whilst deciding on a price to sell these at. This was then displayed at our enterprise fayre, where parents and children were invited to purchase our products.